Bring your inner chef out!. 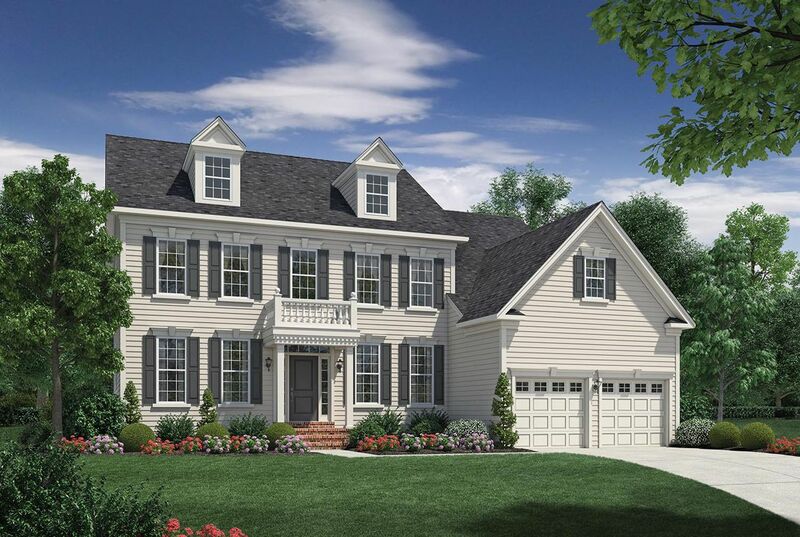 The Stansbury includes a gourmet kitchen that e..
4 Bd, 4.5 Ba 4,235 sq.ft. The Duke provides a grand setting for cooking and entertaining, featuring a..
4 Bd, 3.5 Ba 3,554 sq.ft. Talk about making an entrance!. 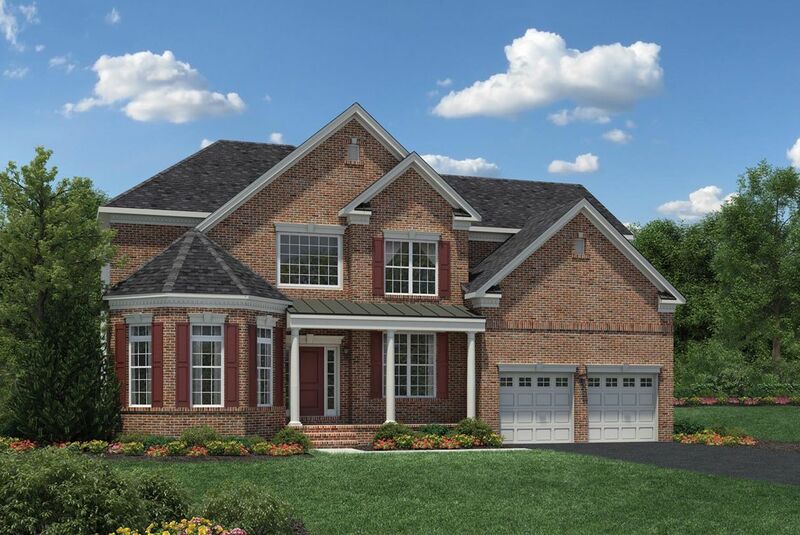 The grand two-story foyer of the Elkton is ..
4 Bd, 2.5 Ba 3,414 sq.ft. 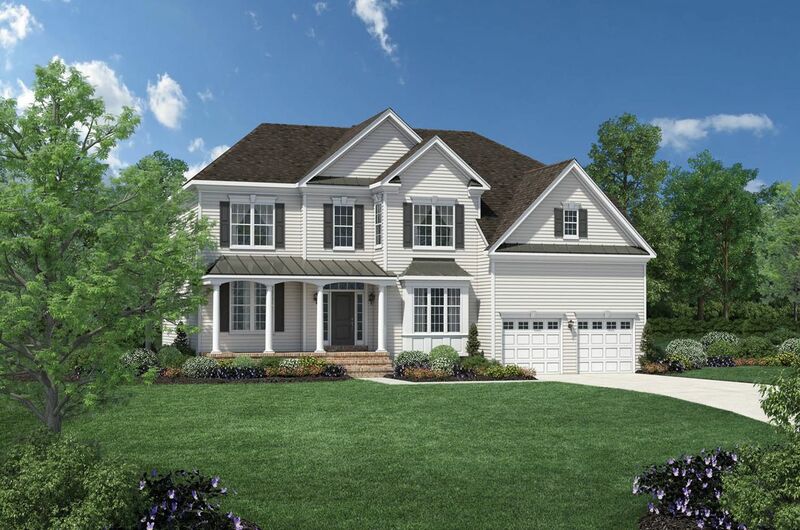 The large and spacious two-story family room of the inspired Dandridge offe..
4 Bd, 2.5 Ba 3,179 sq.ft. The open and very versatile floorplan of the Columbia II is perfect for a d..
4 Bd, 2.5 Ba 3,134 sq.ft. 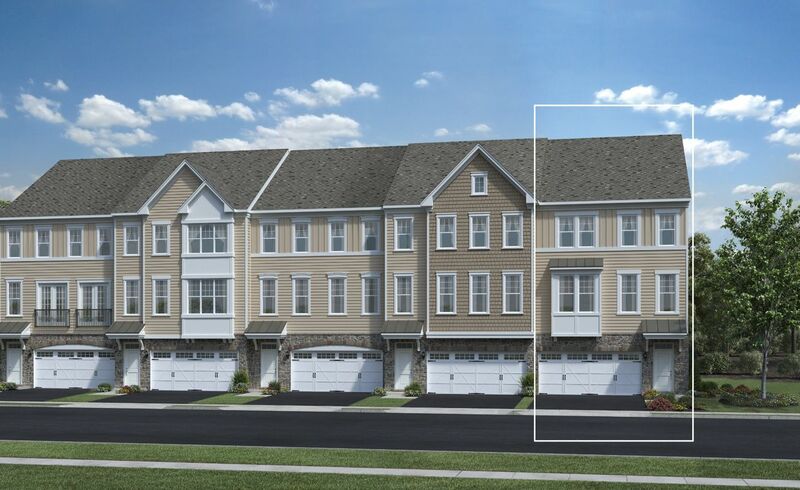 Adirondack top features include: The Adirondack lives like a single family ..
3 Bd, 2.5 Ba 2,066 sq.ft. Elegant townhome design.. The Genvieve Elite's inviting foyer and stairs we..
3 Bd, 2.5 Ba 2,855 sq.ft. 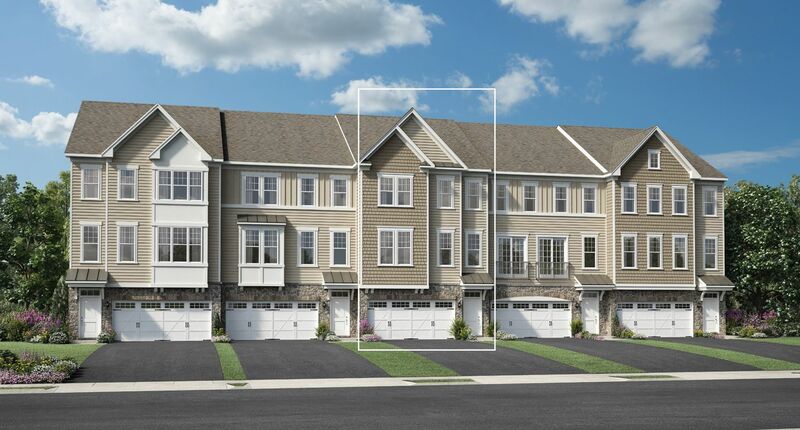 Deluxe townhome touches.. 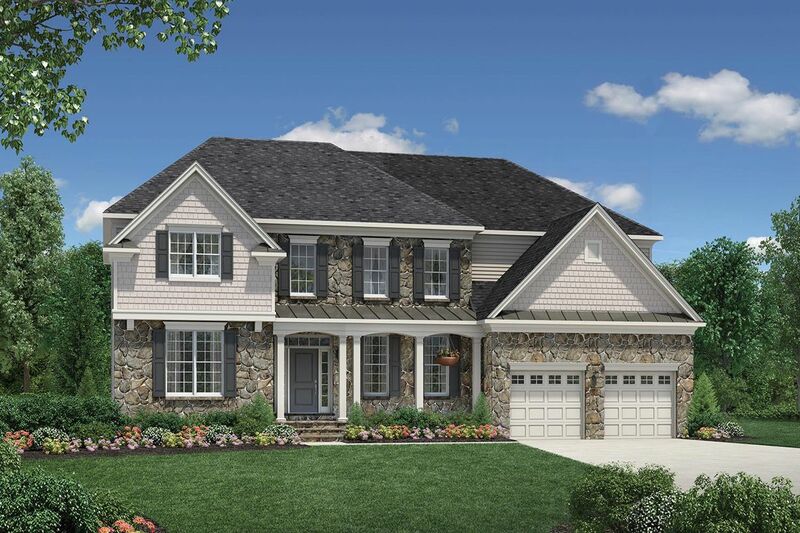 The Maranda Elite's soaring two-story foyer and w..
3 Bd, 2.5 Ba 2,778 sq.ft. 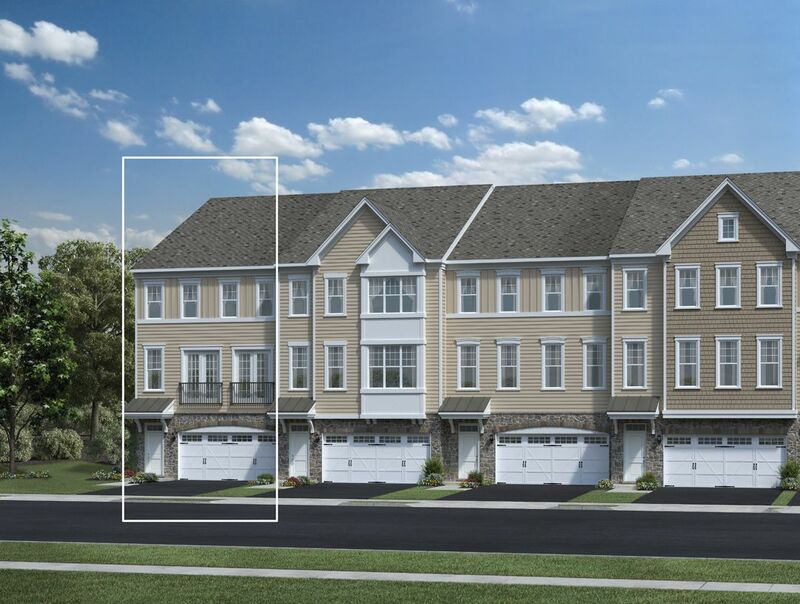 A touch of townhome luxury.. The Genvieve's welcoming foyer and stairs lead..
Thoughtful townhome appointments.. 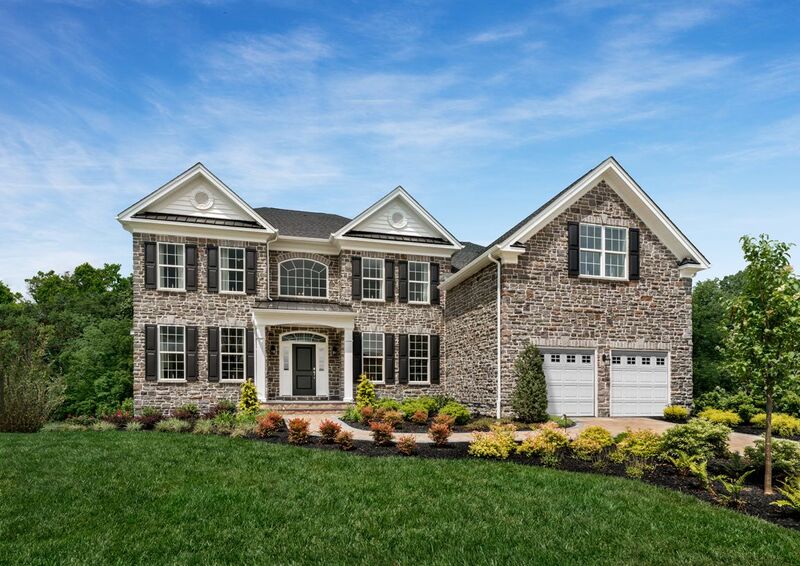 The Maranda's inviting foyer and stairs ..
Search new homes for sale in Downingtown! 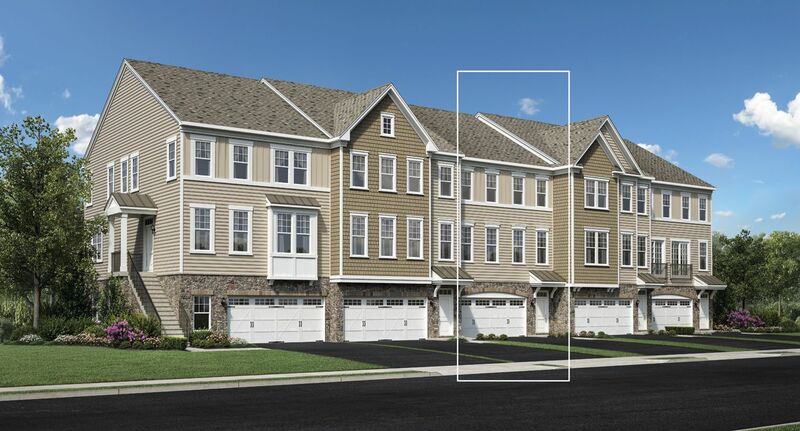 If you are looking to buy brand new homes for sale in Downingtown - browse floor plans, view photos, models, and pricing. 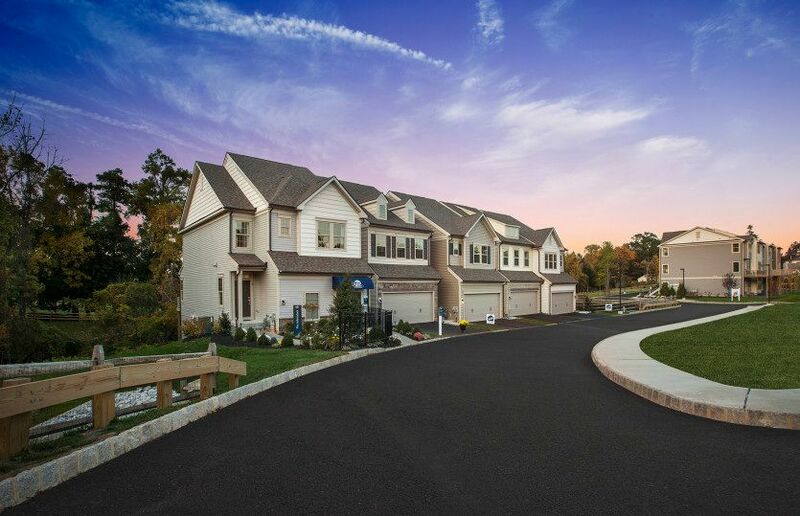 You can also see new construction homes in Downingtown and request an appointment or more information about a specific new home.